Great potential!! 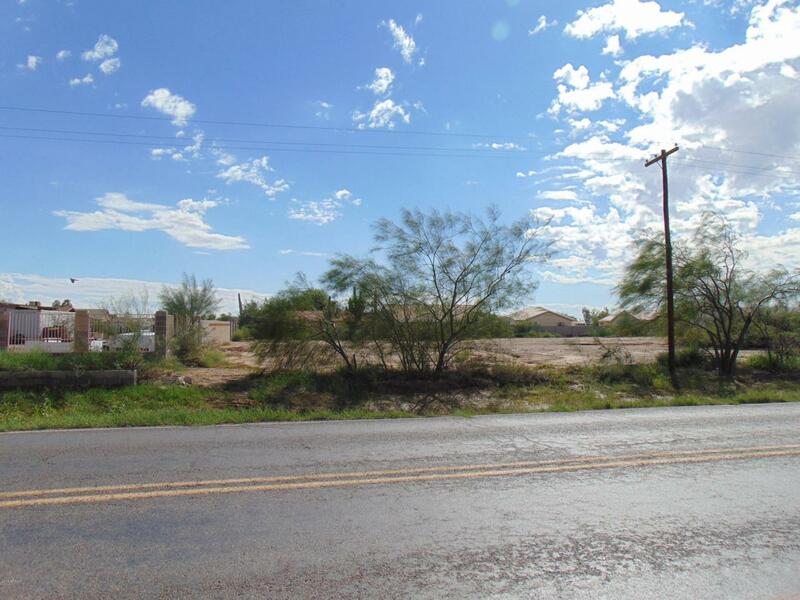 This commercial lot is located right on a main road just off of I-10 situated halfway between Phoenix and Tucson. Several proposed projects in the surrounding area such as Lucid Motors and Atessa. Seller also has a residential lot for sale MLS#5833689. Cross Street Sunland Gin Rd.